Announcement CHRISTMAS ORDERS WILL NOT BE GUARANTEED AFTER DECEMBER 12TH. Please contact me about upgraded shipping options prior to purchase. CHRISTMAS ORDERS WILL NOT BE GUARANTEED AFTER DECEMBER 12TH. Please contact me about upgraded shipping options prior to purchase. Bought for a gift. Loved the bookmark set. Great communication and shipping. Thank you! ABSOLUTE BEST!!!! Beautiful art and most wonderful to work with! My go-to gift! New art bookmarks in the works - sketched out and ready to start cutting. This custom set is focused on Idaho wildlife! New rock slab art piece in the works! This one is brass and cheetah agate in the shape of a jaguar. Cloud 9 - sterling silver and agate pendant, about 1.5" across. Handmade setting with bird among the clouds detail! 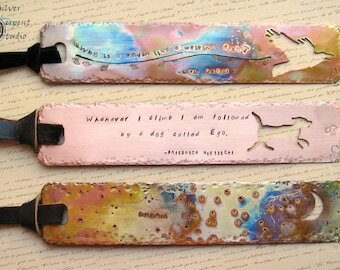 Dreamer Bookmark - custom copper flame patina bookmark, hand stamped, hand cut, sealed with a clear protective finish. 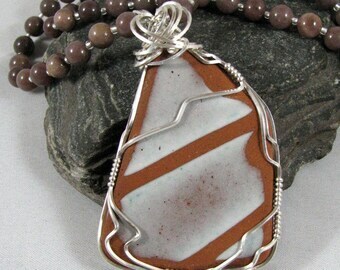 Hidden Tetons - custom sterling silver Owyhee jasper pendant, about 1.5" across. 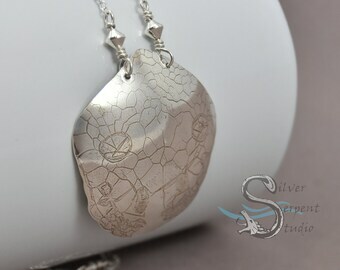 Handmade setting, two-sided pendant. 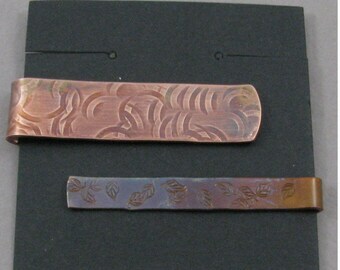 Peacock Feathers Bookmark - custom copper flame patina bookmark. Handstamped, hand cut, flamed with a torch for color. 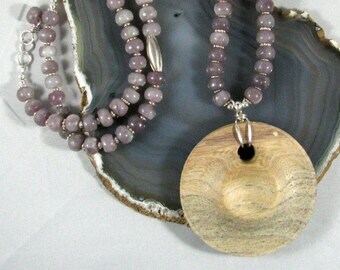 Ruby in Zoisite Pair - custom, matching pendants. 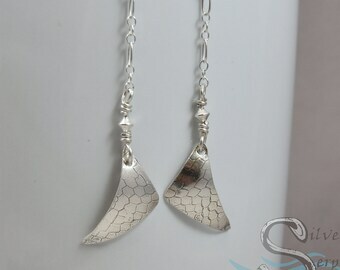 Specially cut, wrapped in sterling silver settings. From start to finish, each piece you find here has been designed, created, and photographed by me. This means that every pendant, bookmark, and art piece is made with care and precision. Each one is unique - I strive to make sure this is so. I also welcome custom orders as the meaning behind such a commission is beautiful - whether it is for you or to be given as a gift. I enjoy working closely with my customers, building a relationship, and making certain the final piece is one that will be treasured for years to come. I run a small metalworking and silversmithing business from my studio, soon to be located in its own space on my property! I'm very excited about this expansion and how it will improve my ability to create unique pieces is a timely manner, now all year long in greater comfort and safety. This wonderful adventure started as a hobby, an artistic outlet, continued on from my childhood. I've worked with pencil, charcoal, several paints, pastels, beads, and dabbled in photography. Then I found woodworking, and the joy of creating 3-dimensional pieces in high school. I worked with wood and created one-of-a-kind furniture for myself and family members for four years before heading off to college. In college, I was saddened to find out that there was not a woodshop I could use on campus. There was, however, metalsmithing classes in the art department. So while studying to be a zoologist at Colorado State University, I also continued to study art and learn about a new medium - nonferrous metal. By the end of 5 years, I had two degrees and two passions. While my intentions had originally been to work in the sciences, and then in natural resources as an ecological restorationist, I currently find myself an artist, a wife, and a mother. I enjoy working from home, and being there when my children come back from school. I enjoy creating, especially around natural themes such as mountain scenery and wildlife. And I enjoy my life as it is, and look forward to the next adventure as it comes. For more of my designs, or to have a design drawn up just for you, please visit my Etsy shop or Facebook Page. Art has always been one of my passions. 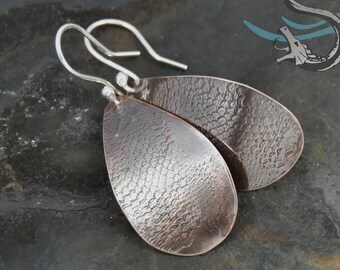 I love working with my hands, so it's no surprise that I've embraced silversmithing & metalworking. I'm always trying new techniques and challenging myself - which means new designs are always in the works! Still have questions? Please ask! I generally respond within 12 hours or less. Please contact me about any questions or concerns you may have any time during or after your purchase. I'll do my best to work with you to resolve any issues that may arise. RETURNS/EXCHANGES: I accept returns/exchanges on most items. CUSTOM ORDERS CANNOT BE RETURNED/EXCHANGED. Items should be in new/unworn condition and undamaged for a full refund. Return shipping is your responsibility - please use the same or similar packaging to avoid damaging returned items. Contact me within 14 days of receiving your order and ship the piece(s) back within 30 days. DAMAGE/REPAIRS: Please contact me and send clear photos of the damage/repair needed. Shipping and fees, etc., will vary on a case-by-case basis. Shipping time varies among my handmade items - please see individual listings for more information. 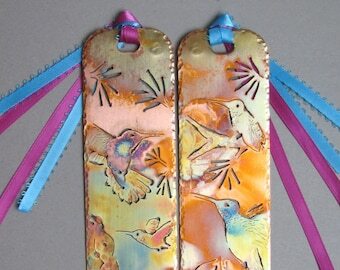 Custom orders, such as personalized bookmarks, will require additional time. SHIPPING: I ship via USPS Priority Mail unless otherwise requested. Upgrades are available. INSURANCE: All packages come with tracking and insurance. Additional insurance will be added on as needed. PACKAGING: All items come carefully wrapped, either in gift boxes (jewelry, bookmarks) or a combination of cardboard supports, tissue paper, and bubble wrap (art pieces). I ship in padded envelopes or flat rate boxes, depending on the order size and fragility. I also recycle and reuse shipping materials if they are in good condition. RUSH ORDERS/SHIPPING: Please contact me as additional fees and shipping charges vary by order size and date needed. INTERNATIONAL ORDERS (outside the United States): I ship using USPS First Class International Mail unless otherwise requested. Please note that this does NOT included insurance. All CUSTOMS FEES, IMPORT DUES, ADDITIONAL TAXES, ETC. are your responsibility. CUSTOM ORDERS: Creating a unique piece for a customer is one of my favorite aspects of jewelry, bookmark, and art design! I will happily work with you on a design, whether it is based on one of my current pieces or completely new! 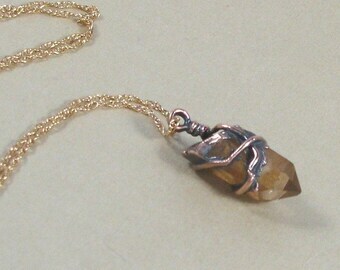 WHOLESALE: I do not currently offer my pieces wholesale. 3) Object. You can object to my processing of some of your information based on my legitimate interests. In such cases, I will delete your personal information unless I have compelling and legitimate grounds to continue using that information or if it is needed for legal reasons. Available to the public and not subject to copyright. In the United States, works published BEFORE 1922 are in the public domain and can legally be used on custom pieces, such as the bookmarks I offer.